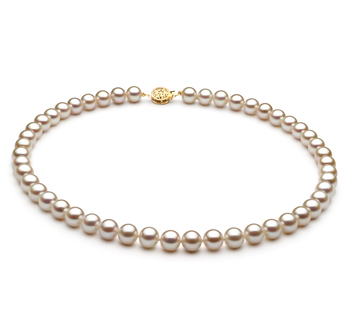 The perfect look and size pearls for a woman who desires something a little lighter, smaller or just a bit dainty or for the little ladies in your life. 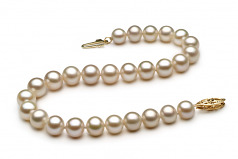 The 6-7mm sized white pearls offer all that and more for the women in your life. 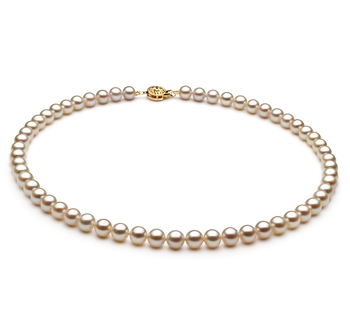 Given as a gift or bought for one’s self, you can’t beat the classic look of a delicate string of white pearls with the (AAA) polish of a new slide in the summer sun. 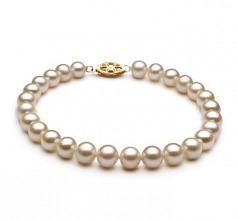 The White 6-7mm AA Quality Freshwater Pearl Bracelet are an excellent choice for the Bridesmaids in your upcoming wedding or a formal affair of your own. 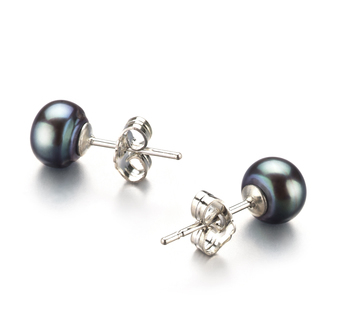 They are versatile enough to make a small wave of envy at the office or rave review from the ladies after a night out. 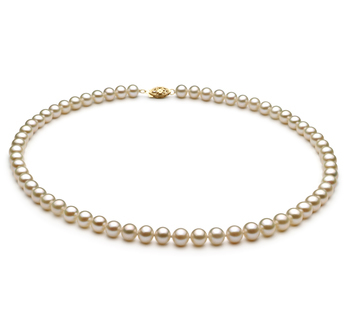 They are just as elegant and classy as they are sophisticated and refined for a lady who needs another pearl to add to her magnificent collection of intriguing beauty. 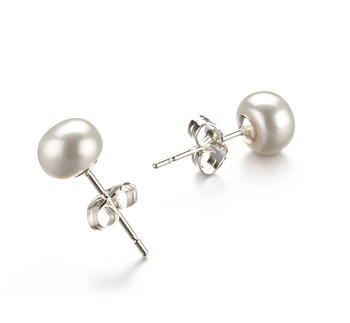 “As this is my first purchase from company very impressed with prompt posting,communication very good found product to be of high quality excellent overall.